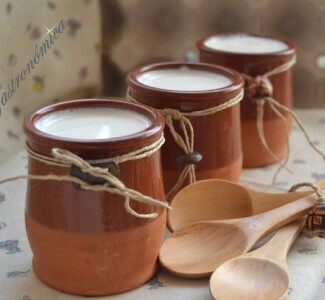 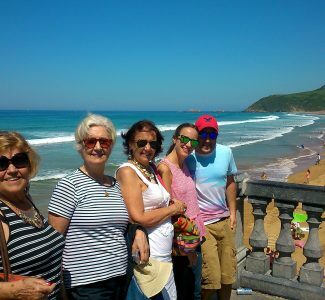 BASQUE: The Basque are an ethnic group who primarily inhabit an area traditionally known as the Basque Country, and are known as Euskaldunak in Basque (this ethnonym means "the speakers of the Basque language"),that is, like ourselves: Mikel, Inma, Ainhoa and Kepa. 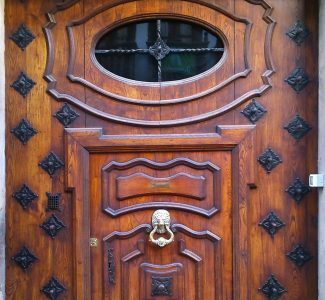 COOL: In the 20s of last century jazz saxophonist Lester Young began using the word "cool" for the first time in a concert that gave New York as his lyrics hose. 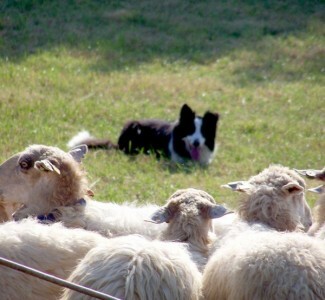 Today its use has been standardized and is used as an expression of acceptance and admiration. 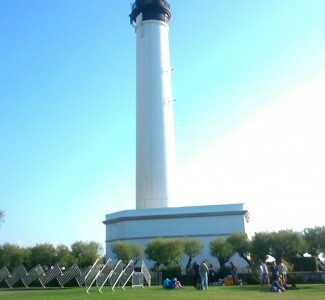 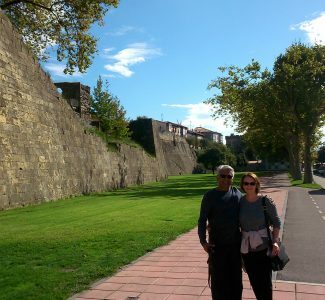 TOUR: This word comes from the french tour and means a journey in which you visit several places for pleasure, in order to come back to the starting point. 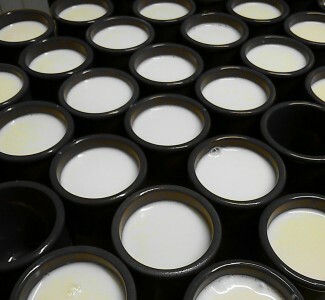 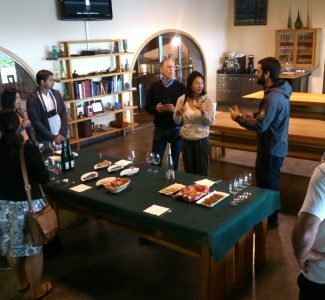 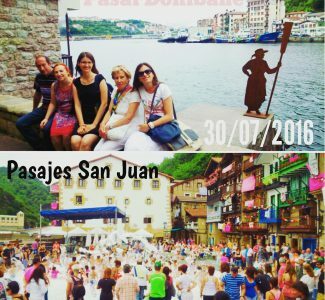 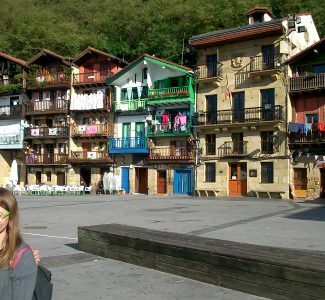 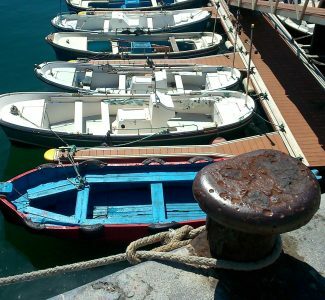 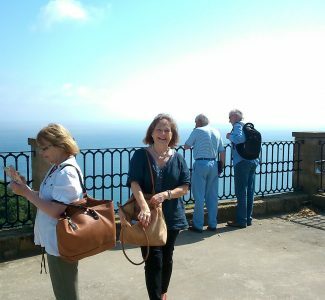 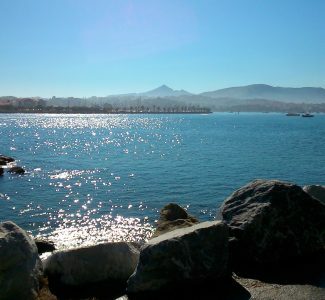 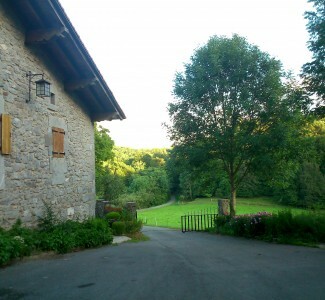 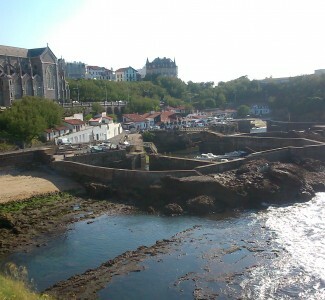 We organize nice tours (cool tour) to show you our culture (Basque culture): Basque Cooltour . 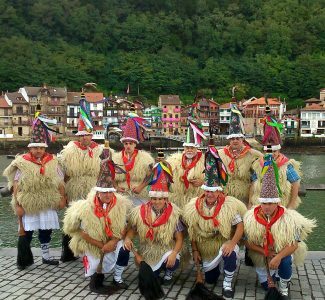 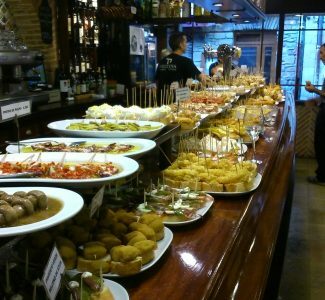 Whatever you choose, live the BASQUE COOLTOUR Experience! 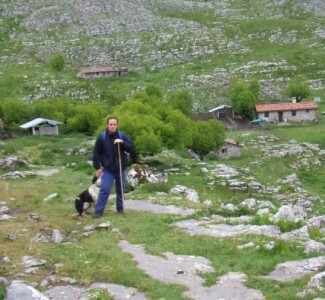 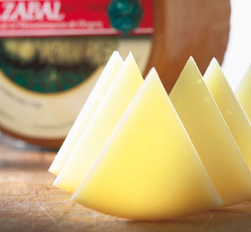 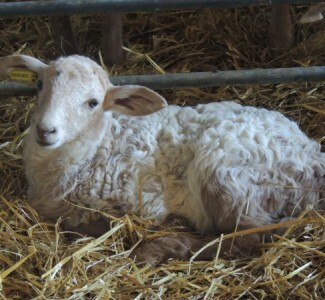 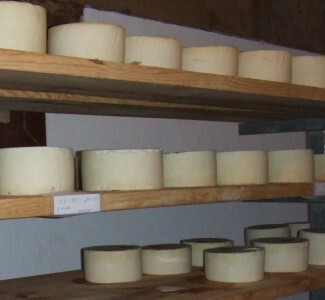 At the foot of Mount Adarra, surrounded by nature with splendid views, we explain how is made the IDIAZABAL CHEESE on the tour of the ADARRAZPI sheep farm. 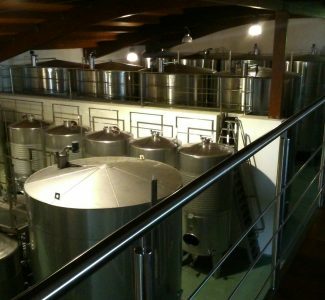 The CIDER and the "txotx" ritual of Cider House are another reasons to visit us. 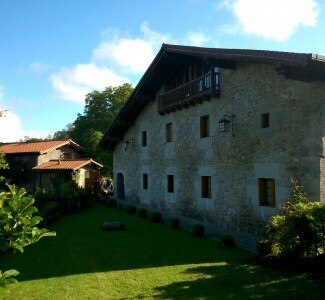 Experience the cider in the Cider Museum (Sagardoetxea), the only Basque museum dedicated to this delicious drink . 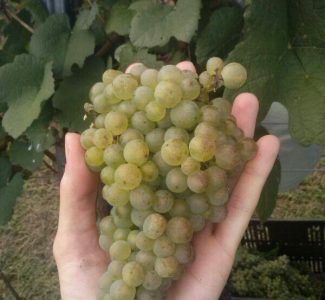 Discover tha Txakoli, our well known white wine. 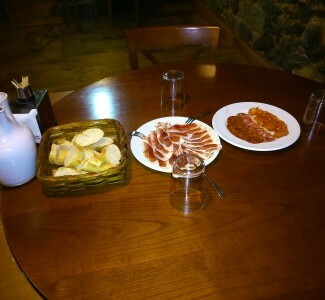 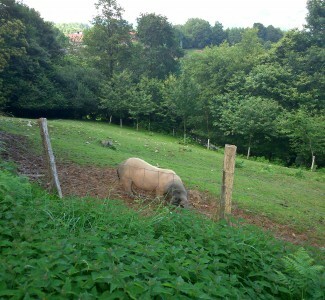 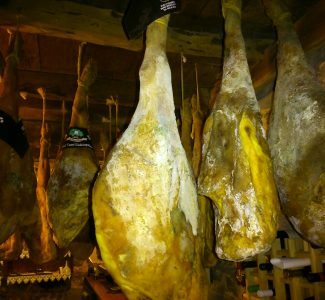 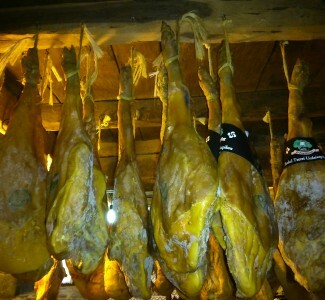 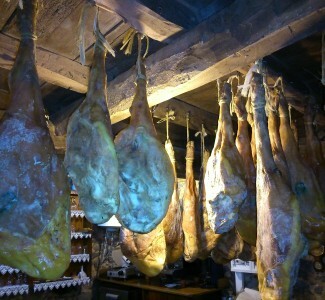 Or the Cured Acorn Ham produced exclusively with the local breed pork called "Euskal Txerri". 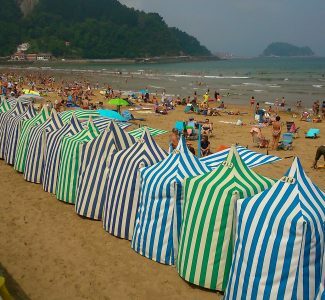 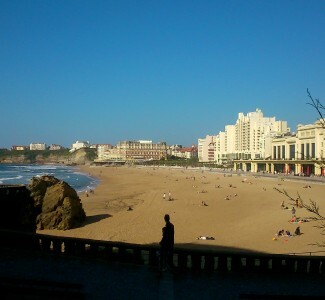 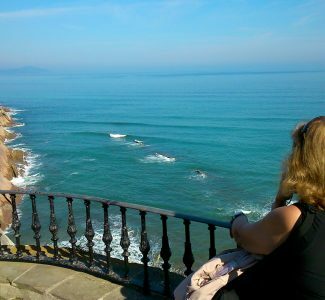 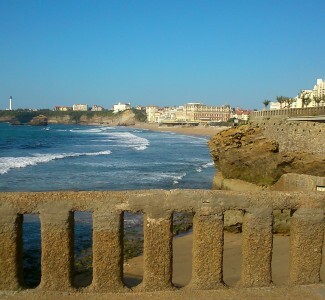 Or maybe you do prefer a sightseeing tour to the coast: The Basque French Coast is one of the most beautiful areas in the french side of the Basque Country, with Biarritz and Saint Jean de Luz stunning towns. 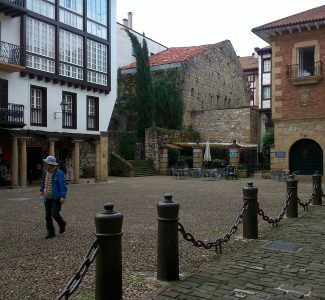 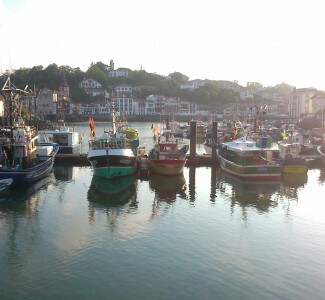 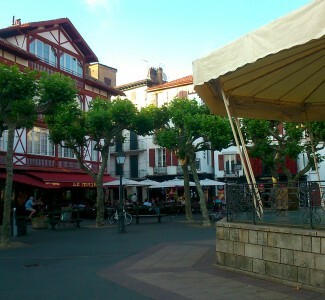 Then between the border to France and San Sebastian we have the Bidasoa Coast with Hondarribia and Pasajes San Juan gorgeous towns. 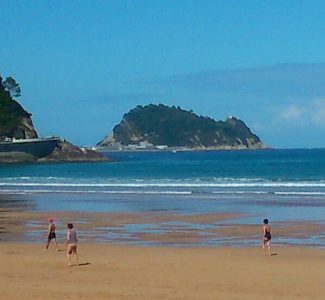 And lastly on the west coast of San Sebastian is the Urola Coast, with Zumaia, Getaria and Zarautz, driving trough one of the most beautiful coast roads of the world. 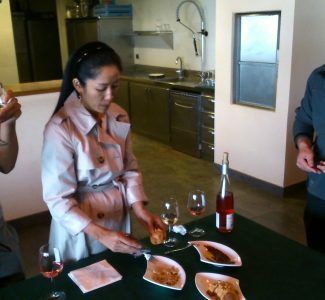 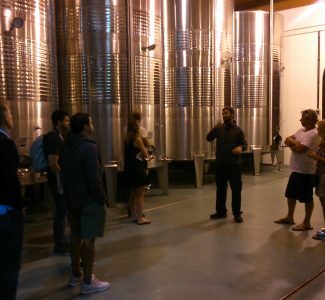 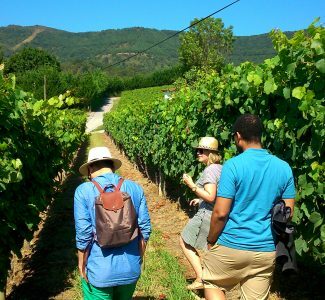 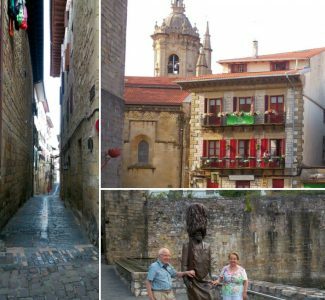 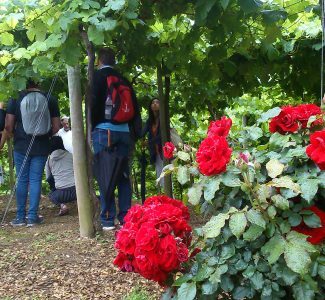 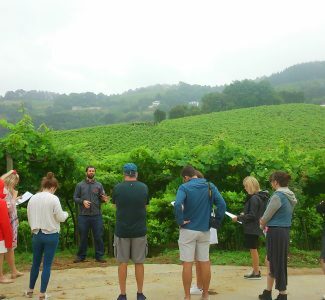 Rural tourism, guided tours, day and half day tours, getaways, the Idiazábal cheese, cider houses, Farm-to-table, Slow food … and more!